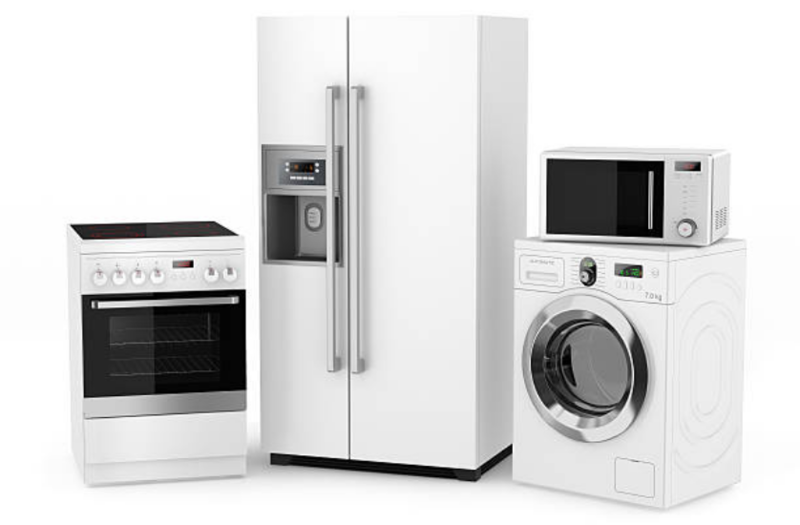 DO YOU OFFER APPLIANCE REPAIR NEAR BRIDGEPORT? Our company offers repair services to the residents of Bridgeport and the areas surrounding including Bethel, West Hartford, Danbury, Wilton and beyond. DO YOU ANSWER QUESTIONS ON THE PHONE? When you give us a call to tell us about the problems you are having with your appliance, we make sure that we listen keenly to the details you give us in order to get a clear picture of the problem your appliance is having before we show up at your place. ​Sometimes we receive calls from our clients and we choose to give them some troubleshooting solutions that they can use to fix their appliance without us having necessarily to show up at their place. We do this because we know you need to save some little cash that you have and therefore we save you from paying for repairs that you could handle on your own. In case you have questions about any of your appliance, we have created an Appliance Repair FAQ page where you can obtain all the information you need including tips for maintaining your appliances. Our company services all the household appliances around your home starting from the garage to the kitchen, and to the laundry room. We repair all the sizes of brands you have from the small ones to the large ones. Our love for our customers has enabled us to get lots of customer over the years that we have served them. DO YOU OFFER ON-SITE REPAIR? We could not want to stress you by asking you to bring your appliance to our company for repair. We come to you and repair your appliance in your house and in most case we offer you same day services. Our company operates from 8 am in the morning to 5 pm in the evening. We are always available anytime you contact us. However, if you fail to reach us at that particular time, be sure to hear from us within 12 hours. We will always return your voicemail because we value our customers. We have created Appliance Repair Leads and FAQ pages that contain all the information that you may need. We have put detailed information about each and every household appliance and all the maintenance tips you can use in preventing damages in order to avoid frequent repairs and also increase the lifespan of your appliances. After we have diagnosed your appliance we will give you a price quotation over the phone. However, our charges vary as they depend on a number of factors. Therefore, when giving us details about your appliance, make sure you mention the year, the model and the make of your appliance and also mention all the symptoms that your appliance is having.